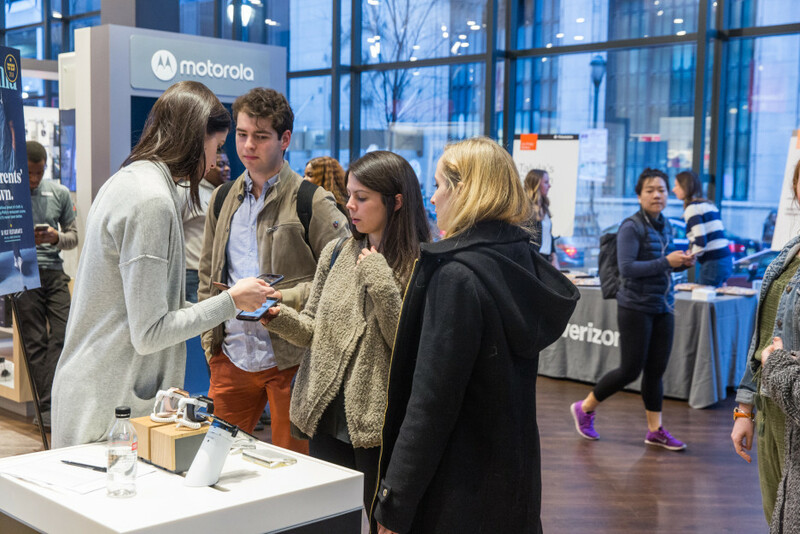 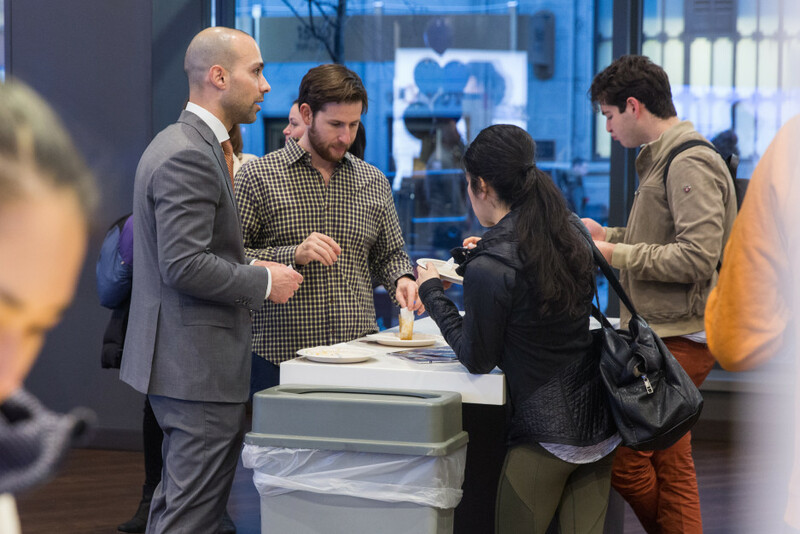 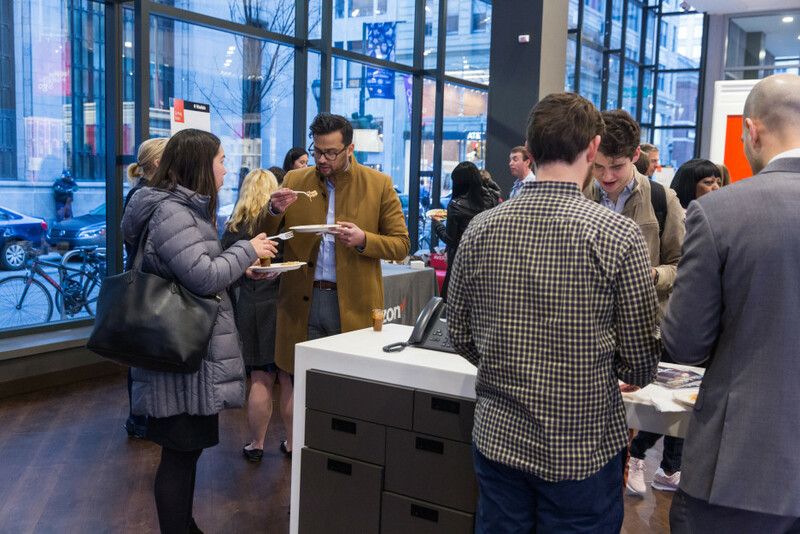 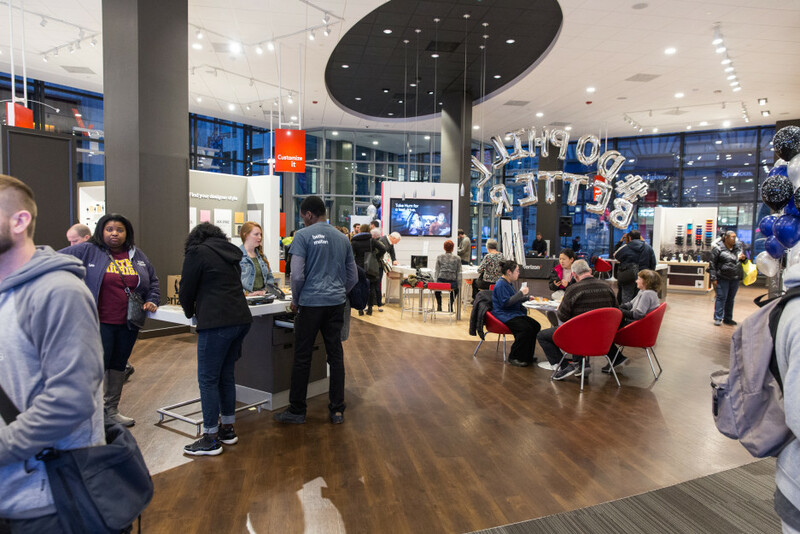 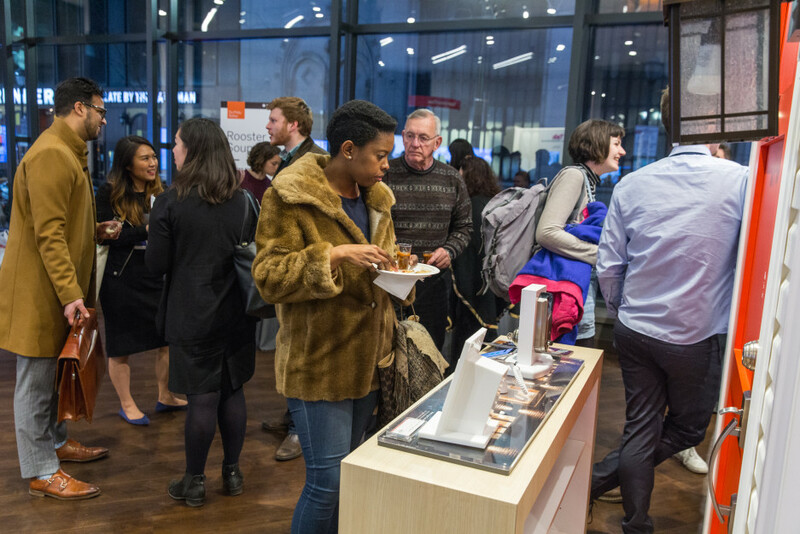 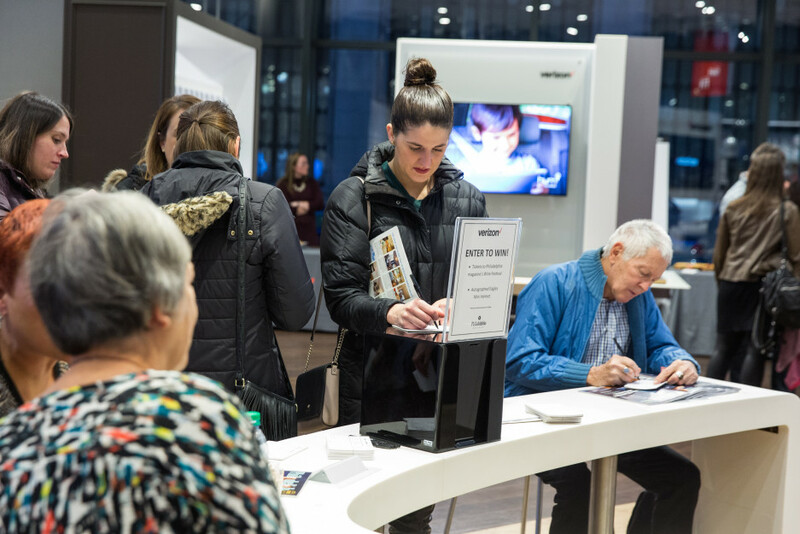 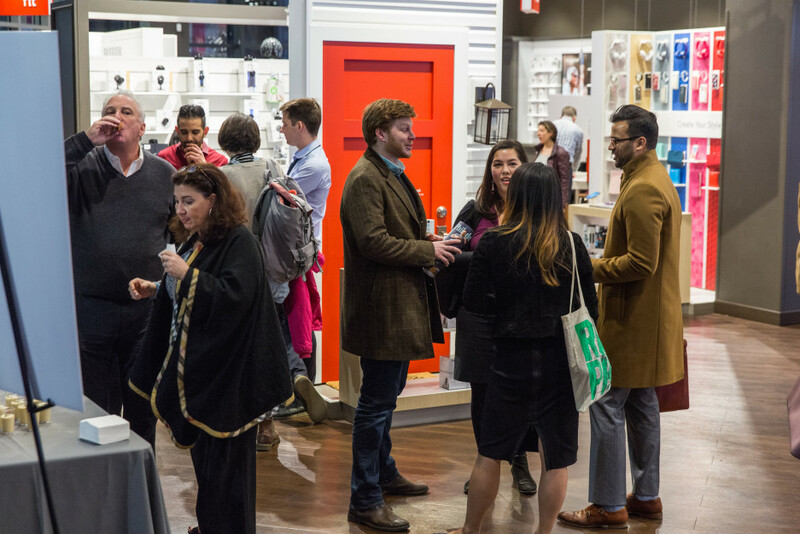 Tuesday, Feb. 27, Verizon and Philadelphia magazine kicked off Do Philly Better, a series of pop-up events to help locals experience the best the city has to offer. 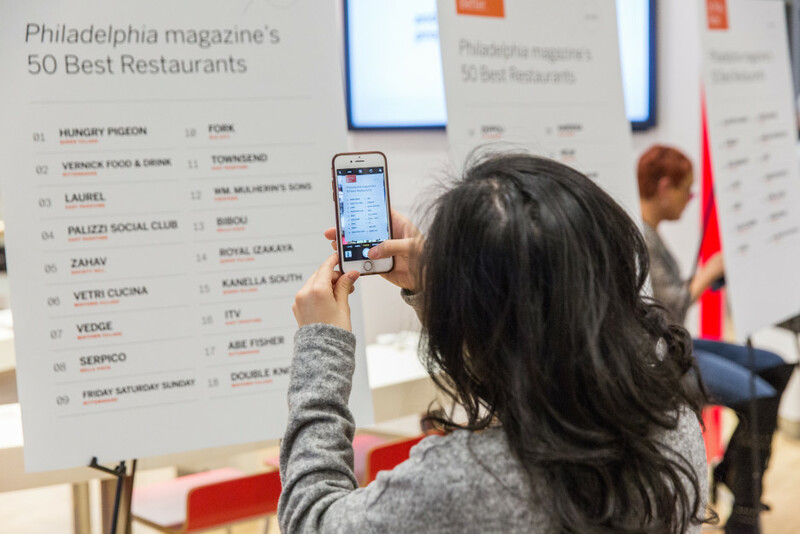 More than 100 guests indulged in a tasting menu from some of Philadelphia’s best restaurants as featured in Philadelphia magazine’s “50 Best Restaurants” issue. 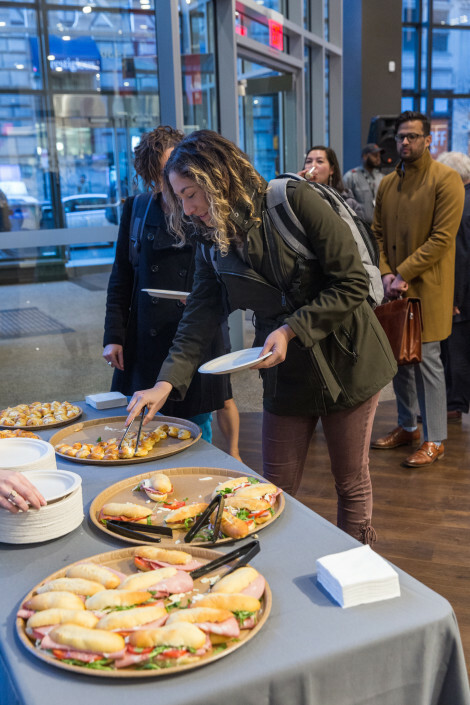 Small plates were provided by the Hungry Pigeon, Rooster Soup Co., Poi Dog Philly and Talula’s Garden, while live music provided the soundtrack for night. 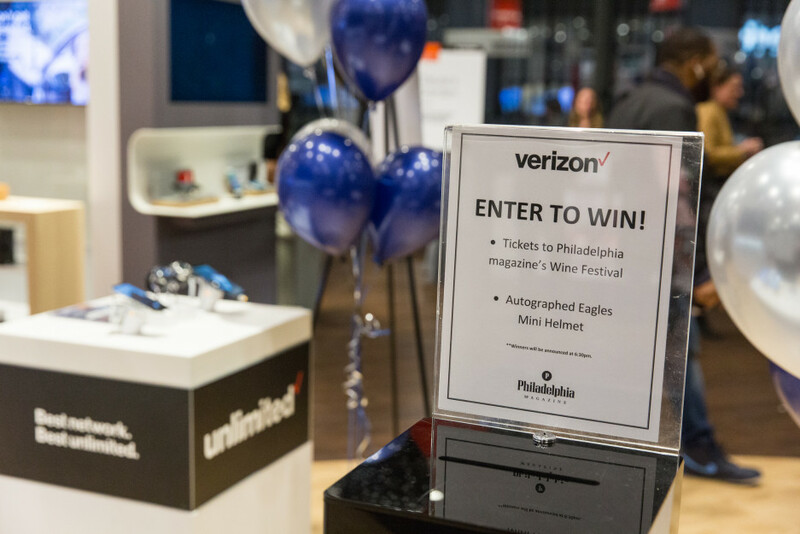 But the bites weren’t the only perk offered to guests—they also received $50 off any tablet purchase and were entered into a chance to win two Grand Tasting tickets to Philadelphia Magazine’s Wine Festival Presented by Lexus or one of eight autographed Philadelphia Eagles’ mini helmets. 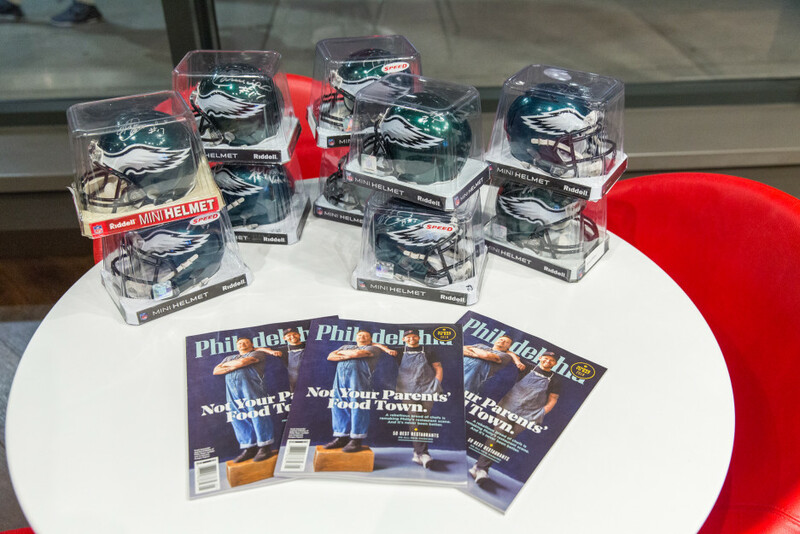 The night was full of what Philly does best: good food, good music and good company. 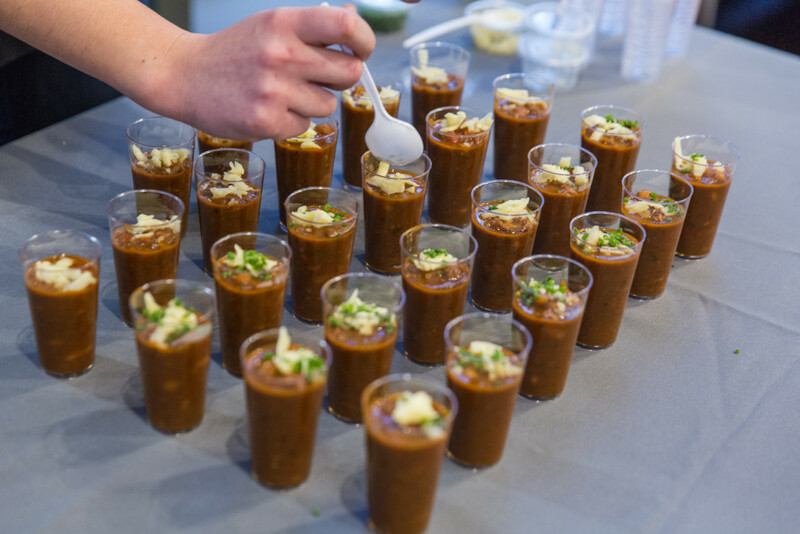 Sorry you missed it? 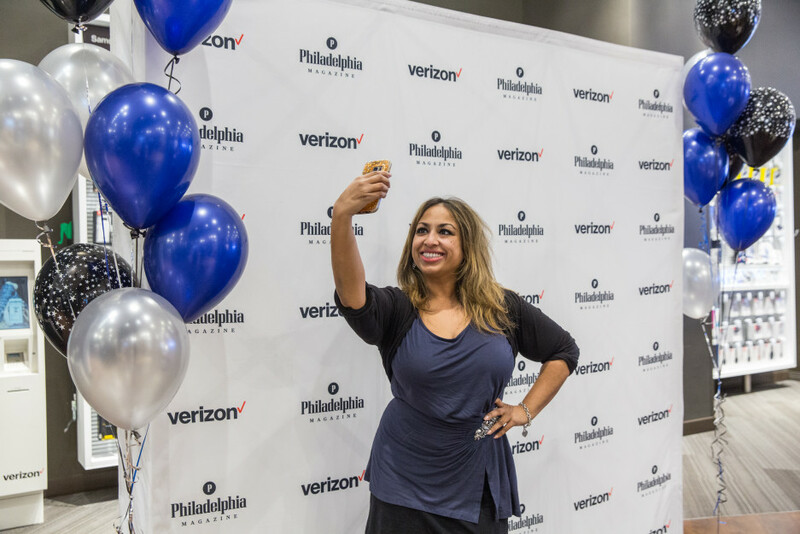 Our next Do Philly Better event will take place in April and will be a preview to our annual Be Well Philly Boot Camp event. 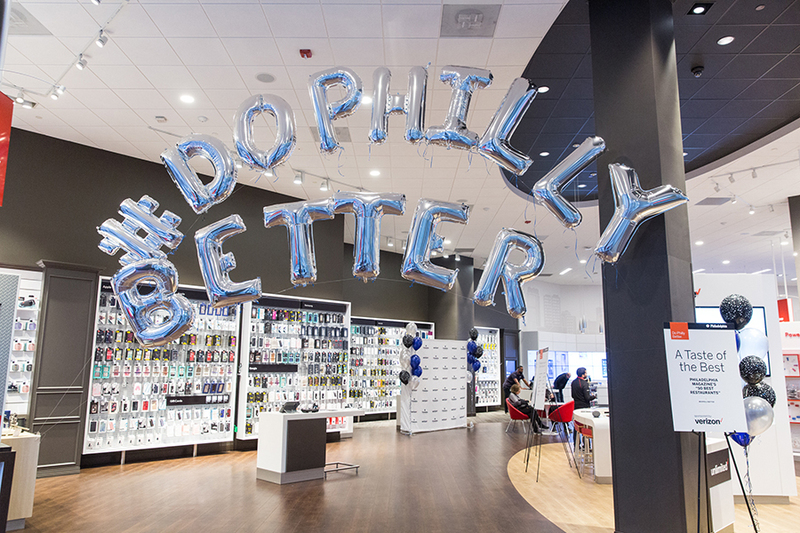 Plus, you can stay up to date on upcoming Do Philly Better events by subscribing to our newsletter.